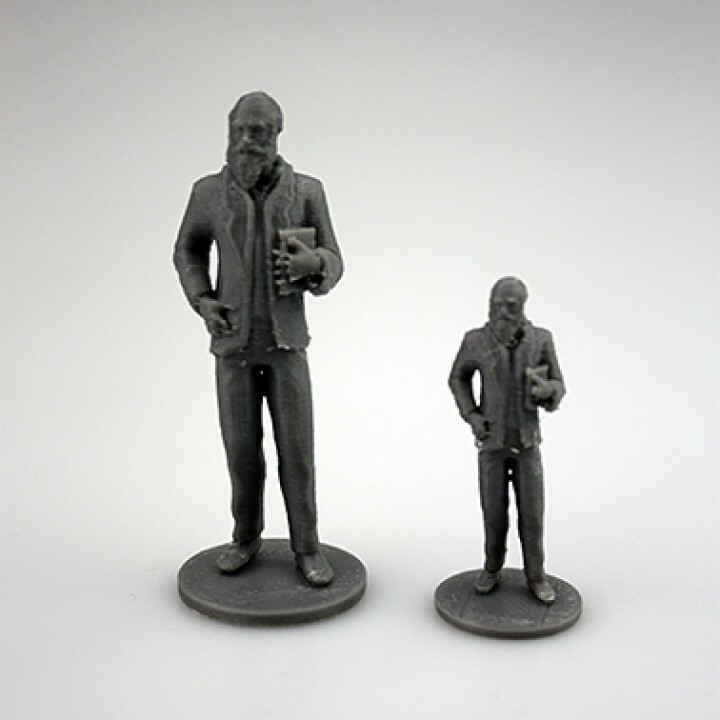 At MyMiniFactory, we love board games and have a whole category dedicated to this art. But we all know the frustration that comes with losing a piece for Monopoly or Risk, or not being able to play Catan because you don't have the right expansion. Well, well, well, looks like we could use some 3D printing here. 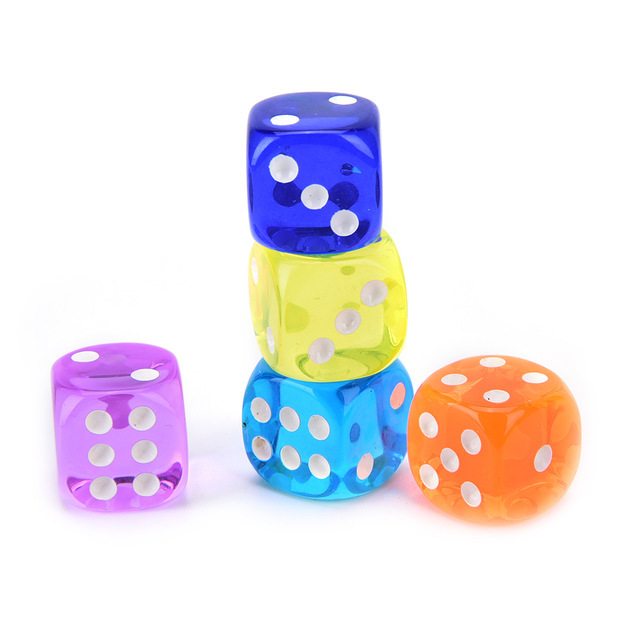 For this design challenge, we need you to design spare parts and accessories for board games. Design a suitable board game spare part before June 12th to be in with a chance to win a Sindoh 3DWox DP200. 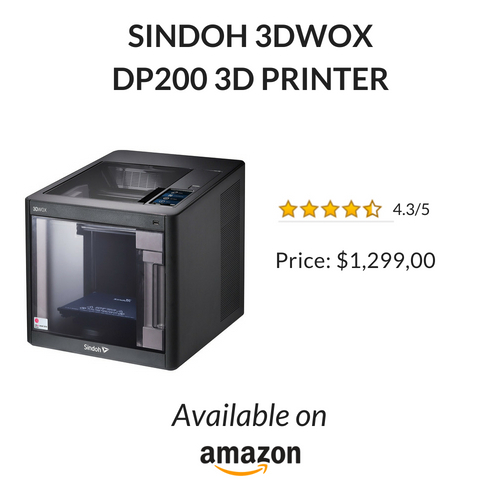 The Sindoh DP200 is one of the newer user-friendly, auto-loading filament and real-time print monitoring 3D printers in the 3DWox series. Established in 1960, Sindoh has been equipping and striving for the best. Entering the 3D printing market in 2016, their time has not gone unnoticed. Focused on getting the inexperienced equipped, Sindoh’s user-friendly features are top of the range. The part should be adapted for 3D printing. It must work on your device and not already exist on MyMiniFactory! As always each spare parts design competition has unlimited entries, so the more you upload, the greater your chance of winning. Submission close on June 12th 2018. Once you have the right idea: design, print, test, and upload! The winner will receive this awesome Sindoh 3DWox DP200. 3D Printer. The winner will be chosen at random, so increase your chances by uploading more than one design! Just remember, the part must be functional, and cannot be something that already exists on the MyMiniFactory platform. 1. Be precise when measuring and designing, as even a 0.5mm difference can prevent fitting. 3. Reinforce susceptible breakage areas. 4. Check the MyMiniFactory website before you start designing to make sure it hasn't already been uploaded. Struggling for inspiration? Check out out this awesome library of board games and tabletop spare parts prints below. Terms of entry - please read. Sindoh would like to send you an email, at the end of the competition, with special offers on their products. By entering this competition you agree for Sindoh to contact you via the email registered to your MyMiniFactory account. This email will have an "opt out" option in compliance with the data protection act. Happy designing, and good luck! I agree, lets get designing!